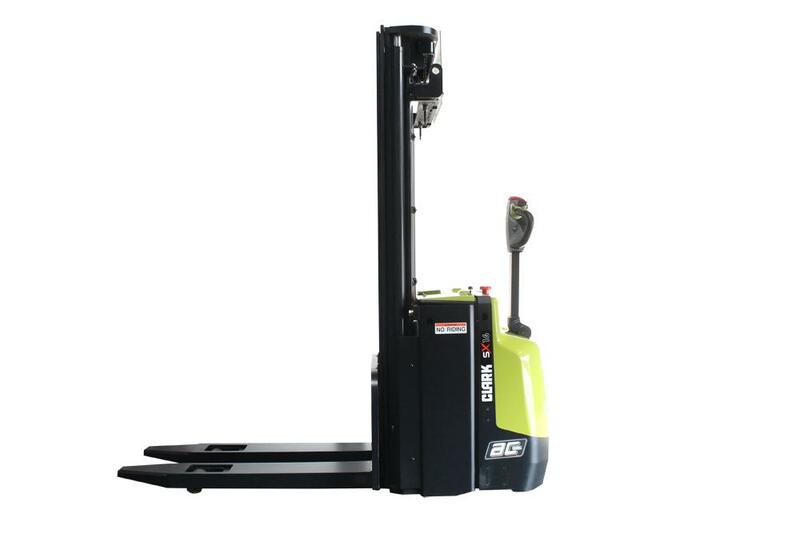 Are you looking for a solid reach truck and have high expectations? 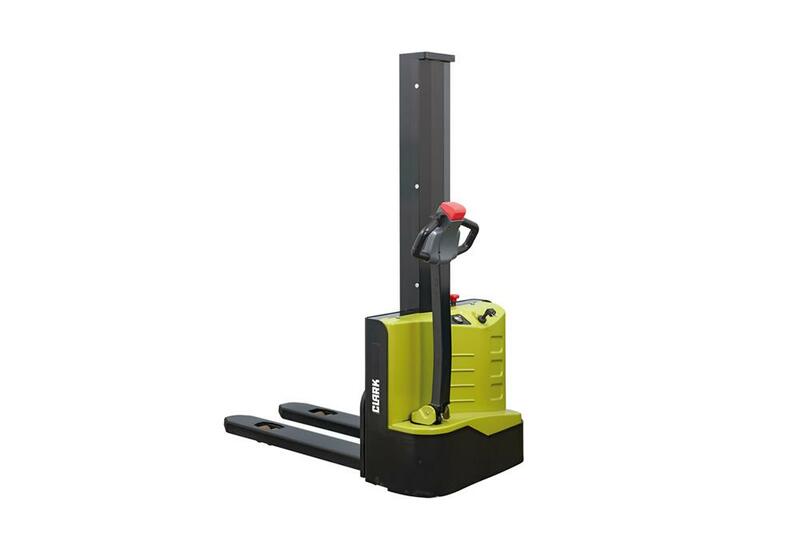 We have the answer: CLARK’s SRX Reach Truck - including a wide range of standard configurations. With high travel speed being standard (up to 14 km/h), support arm brake not subject to wear and tear and top safety features, CLARK reach trucks of the SRX series optimize productivity at your warehouse. The robust, reliable and high-performance reach truck by the inventor of the forklift was designed to meet even the highest expectations for the most sophisticated purposes. Fast deceleration from up to 14 km/h travel speed in the warehouse, improves stock movement and improves safety. Sensitive electric steering Adjustable Steering wheel position.